ANIMAL NATION DOESN'T KNOW ANYTHING. : Summer Tour! Animal Nation will be heading out to Toronto in June for for a screening of our self-shot/ edited/ directed/ starred-in music video at the NXNE film festival. Check it out below. 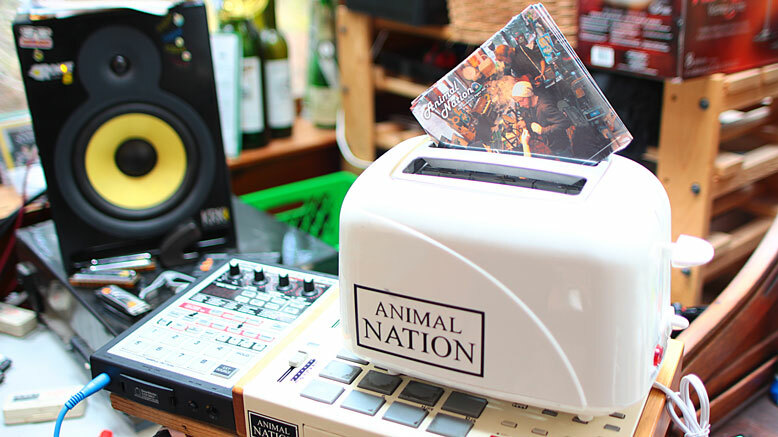 We've got a string of dates along the way to help pay for gas, so come on out and buy an Animal Nation toaster. We'll keep show postings updated as they're confirmed. In August our good friend Mark Ejack of Sly Business fame will be moving to Vancouver, and we're going to start work on our new joint album - Animal Nation & Sly Business - Don't Grow Up To Be Like Us (tentative title). 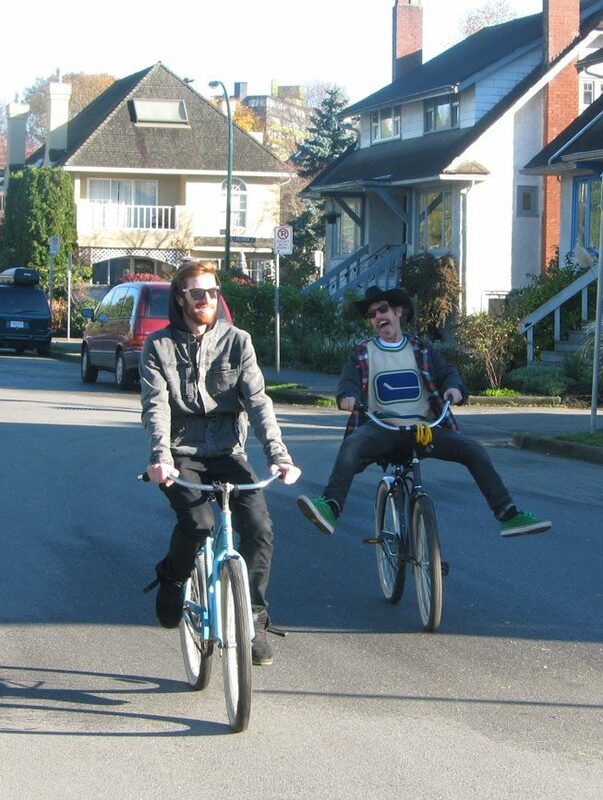 Animal Nation's Somebody That I Used to Know premiered at the 2011 Whistler Film Festival, and has been chosen to be screened at the 2012 NXNE Film Festival in Toronto in July.